Meet Young Living’s Vitality dietary essential oils that are safe to ingest and Non-GMO verified! There are over 40 different vitality essential oils to choose from that are perfect for adding flavor to your favorite foods or using as dietary supplements, the Vitality dietary essential oil line gives you the freedom to share and explore some of Young Living’s best-loved essential oils in a variety of nutritious and delicious ways. With four distinct categories—Herb, Spice, Citrus, and Supplement—these oils are distinguished by the white labels and come in 5 ml bottles. 🌱Oregano - Drop in some flavor with this herb vitality essential oil. This powerhouse is amazing to add to your favorite soup recipe! 🌱Black Pepper - Awaken your taste buds with with this spice vitality essential oil. Try this with to add some punch to a favorite pasta recipe! 🌱Orange - Fall in love with oils all over again with this Citrus Vitality essential oil. A drop of this in your morning smoothie takes things up a notch and taste amazing! 🌱Thieves - Add an oil-infused boost to your day with this Supplement Vitality dietary essential oils. 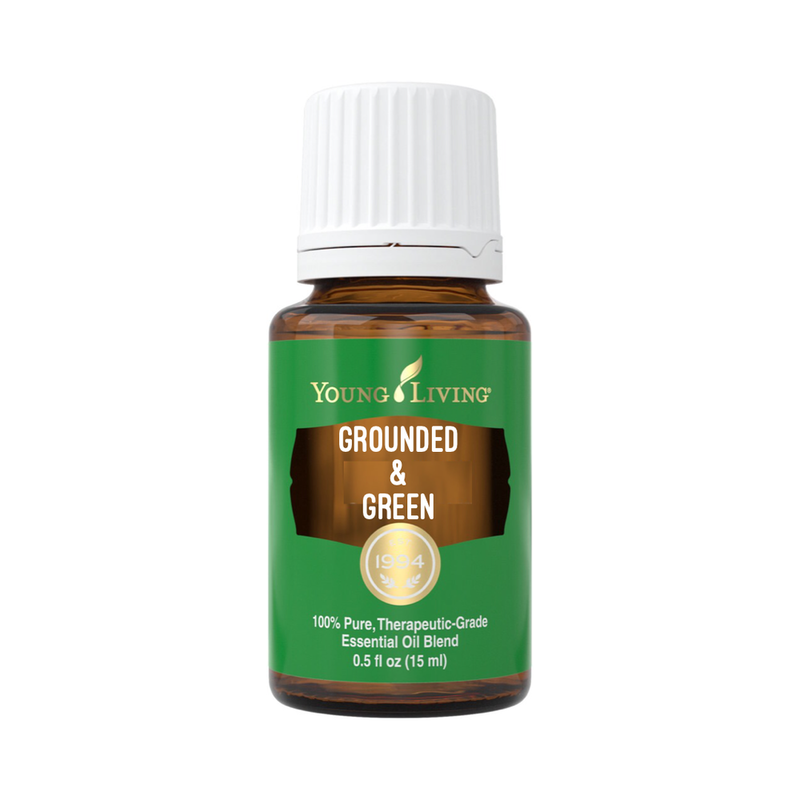 A drop of this in warm water with lemon is a daily dose of immune boosting wellness! What vitality oil do you already use or are excited to try? 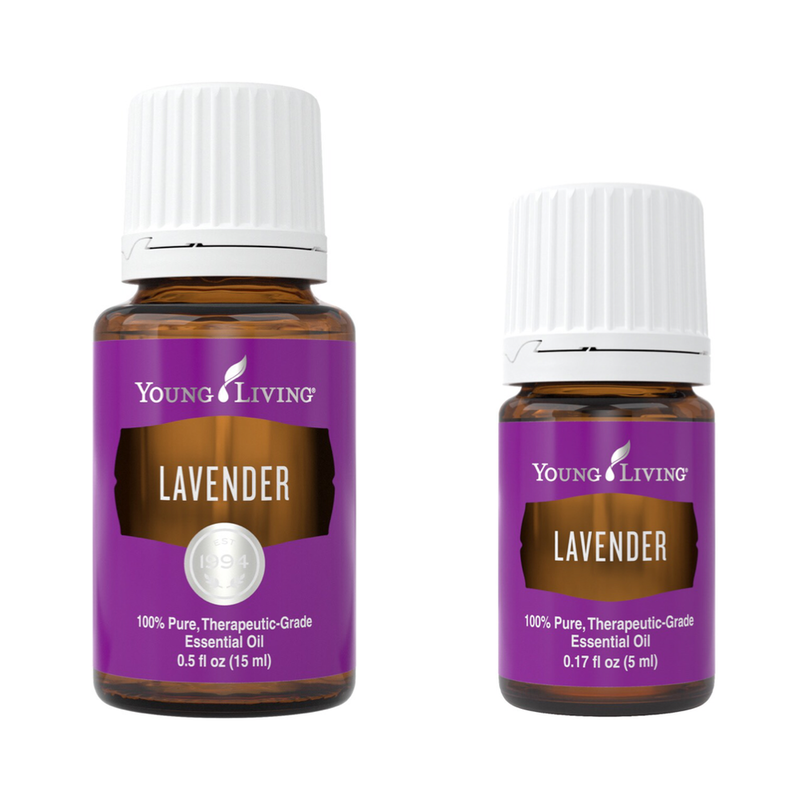 What are some ways you use lavender essential oil? Just like with most things, the essential oil brand you use matters. Have you ever heard of the term Seed to Seal? The Seed to Seal commitment to purity is what sets Young Living apart from any other companies in the world. Young Living owns 16 farms all over the world, and works with partner farms that are held to extremely high standards. Young Living also distills 100% of their own oils, which means they can stand by their quality from beginning to end. They call it the “Seed to Seal” guarantee! 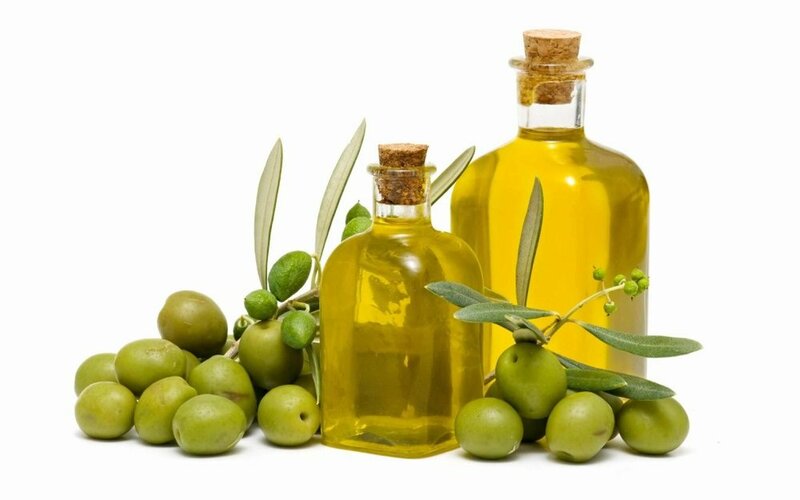 Inexpensive oils are often synthetic, adulterated, or unethically sources, which is why Young Living partners with certified farms and sources, with a focus on sustainability. They can say with 100% guarantee that they can ensure what are in those little bottles of love + all their products - they are 100% PURE. From the time the seed is sourced, to when the oil is sealed into the bottle, they apply the most rigorous quality control to ensure you are receiving the essential oils exactly how nature intended. What are some ways in which you’re interested in using essential oils?